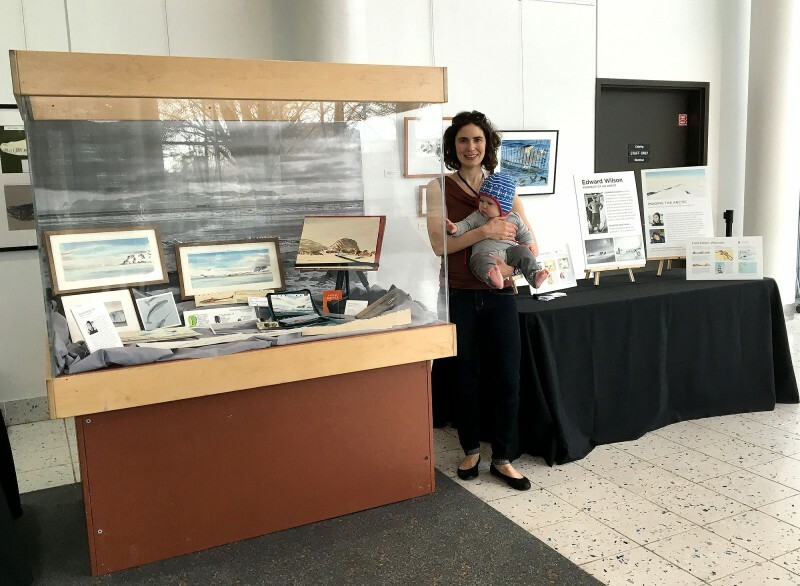 My exhibit installed with the help of my family! Polar Science Weekend 2016 opens at the Pacific Science Center in Seattle today! The event, which features hands-on activities and exhibits by polar researchers, is open March 4-6th. I have an exhibit all weekend and will be there in person Sunday afternoon when I give a presentation on Expeditionary Art at 3pm. I’d love to see you!